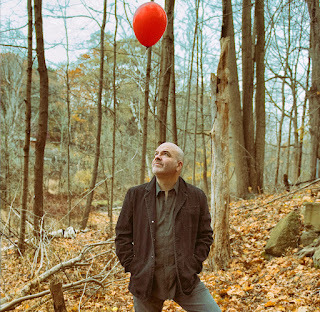 Today, we meet Canadian singer/songwriter, David Leask. Welcome, David! We're so glad to have you with us today. I was first introduced to David's music through Blues and Roots Radio, a global internet radio station and platform for independent musicians, based in Port Credit, Ontario, Canada. I fell in love with his easy style and beautiful lyrics. 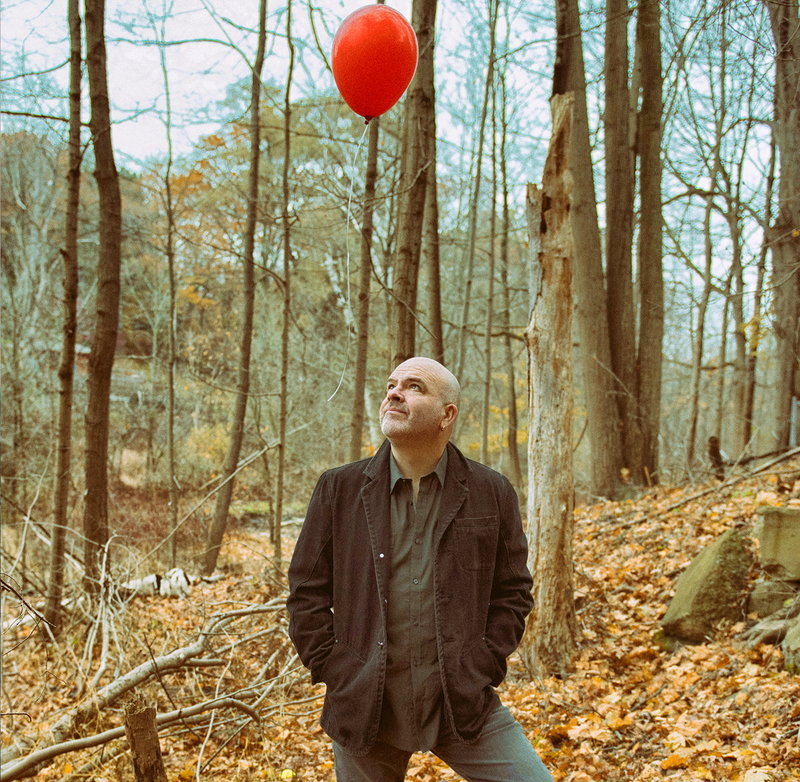 David Leask has built an artistic bridge between the influences of his Scottish birthplace and the fresh possibilities of his adopted Canadian home to produce five critically-acclaimed CD's, his previous release, The Clarke Hall Sessions, reaching no. 24 on the FAR Chart. He has received the Mississauga Performing Artist of the Year Award and numerous international songwriting awards. Songwriters Magazine called David, "the most consistent Canadian songwriting competition winner." incredible musicians recorded by 10 different engineers in 11 different studios in 4 diverse and inspiring locales -Toronto, Montreal, Nashville and Muscle Shoals. Amazingly, 3 of the 6 songs on the album are current semifinalists in the International Songwriting Competition. Leask is no stranger to jumping genres on previous records and Six in 6/8 is no exception, with six songs straddling folk, country, roots-rock, Celtic and soul, all wrapped up in his favorite time signature – 6/8. Why? 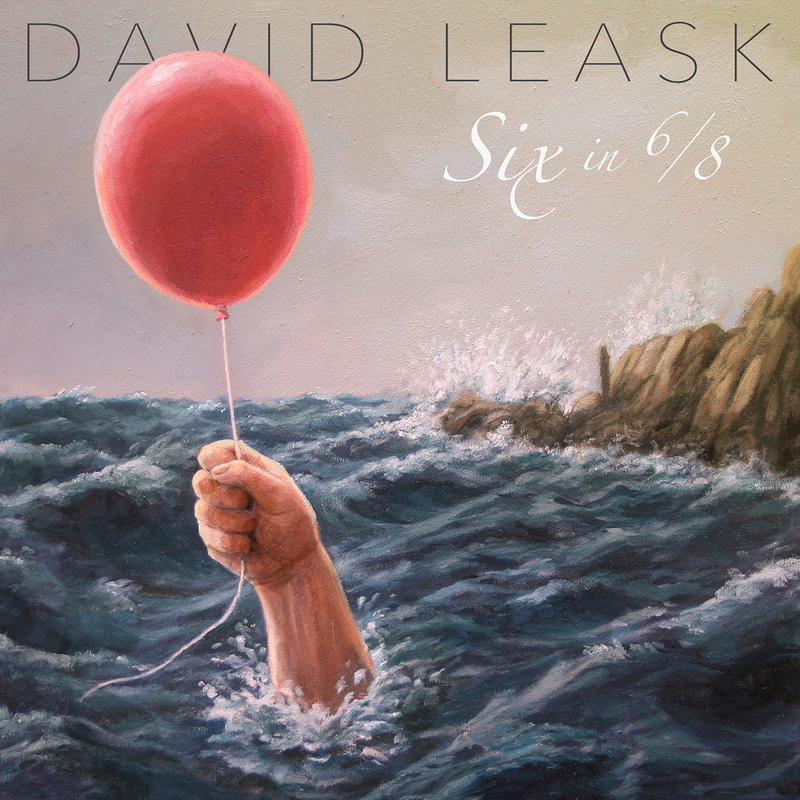 “I suspect my love of the 6/8 “lilt” has something do with the movement of the sea and how it’s captured in so many of the melodies from back home,” Leask supposes. What’s also consistent throughout Six in 6/8 is a depth and potency of emotion, as he tackles subjects like veterans’ PTSD on “Can’t Make It Back Home”, depression and mental health problems on “When You Think No One Loves You” and the stress of our current economic times on “Caught In The Tide”. His poignant storytelling in the Celtic tradition shines through with the whistle and flute on “Red Balloon”, a tribute to a friend who lived with Lou Gehrig's Disease, ALS. Six in 6/8 was co-produced with JUNO award-winner Justin Abedin (Jacksoul/Justin Hines), mixed by Grammy Award-winning engineer Chad Carlson (Matraca Berg/Jewel) and mastered by Grammy Award-winning mastering engineer Peter Moore (Bob Dylan). Today on #OurAuthorGang, Grace Augustine​ brings us part 2 of her article about telling stories through music, and introduces us to the music of Canadian musician David Leask. She also gives us a sample of his excellent music. This is fine stuff, Grace. How apropos, too, because this morning I had a conversation with some friends about the kind of music authors listen to while writing. Going to be checking out David's music, too. Welcome, David. I love your music. Grace Augustine​ shares singer/songwriter David Leask and his music on #OurAuthorGang. The video of the award-winning singer showcases his fantastic voice and the magical journey his music takes the listener on as he performs "While I Still Breathe." What a fantastic voice!! The lyrics, music and David's voice combine to make magic. Thank you so much for sharing - a wonderful way to start my day. Great musician and music. Thank you Grace and David. Grace Augustine introduces us to musician/songwriter David Leask. I'm so honored you said yes to being featured today here on our blog. Thank you for sharing your talents with us! What a nice discovery. "While I Still Breathe" has such a smooth sound sound and bold lyrics. What a multitalented man David is! I am planning on listening to some of his tunes in the near future. Nice to have you on our blog today David! I truly enjoyed your songs "While I Still Breathe" and "Ancestors' Eyes" and I will listen to other as well. You have a fan!